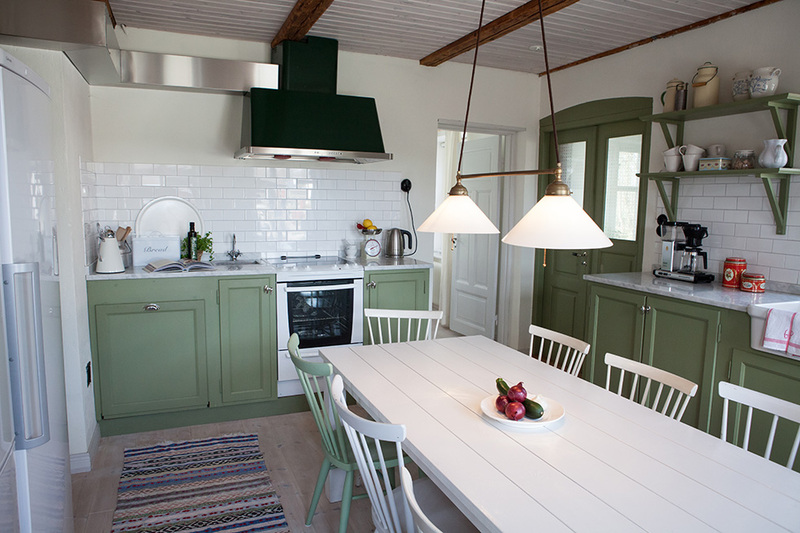 We have lovingly restored Björkelund, a century-old farm near Lund, Sweden. 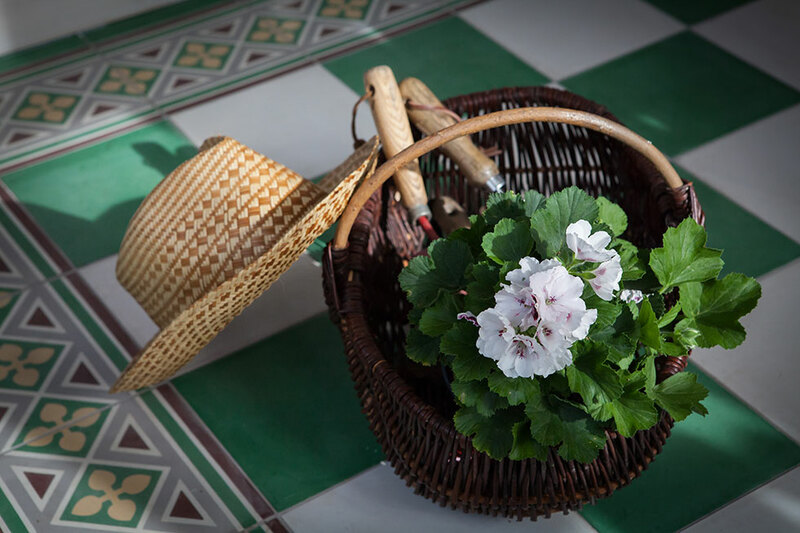 Our sustainable and comfortable lodgings for tourists and visitors have evolved into a haven for simple overnight stays or spending time together. 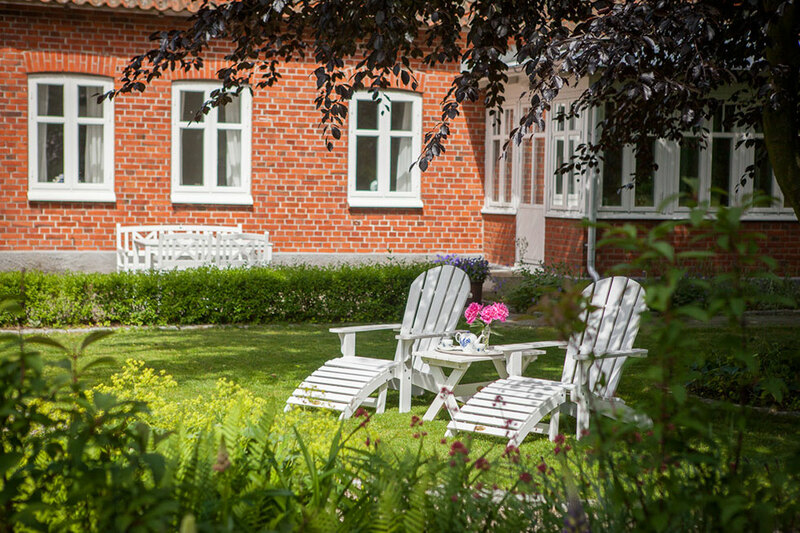 You’ll enjoy spacious accommodations for meeting or relaxing – whether you come on vacation, for work, for the horse races at Flyinge or for a family gathering. Extra beds are available if the seven beds in the main farmhouse are not enough. 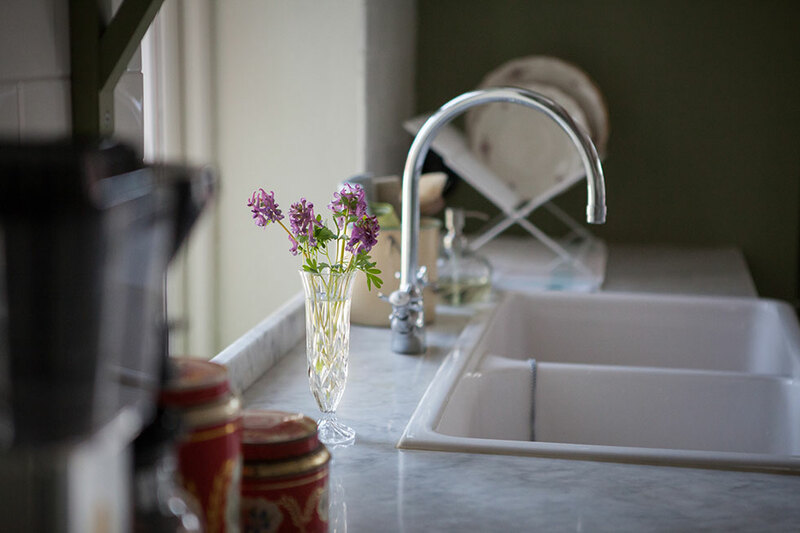 The farmhouse kitchen is equipped with everything you need to make a cup of coffee or a dinner for friends. 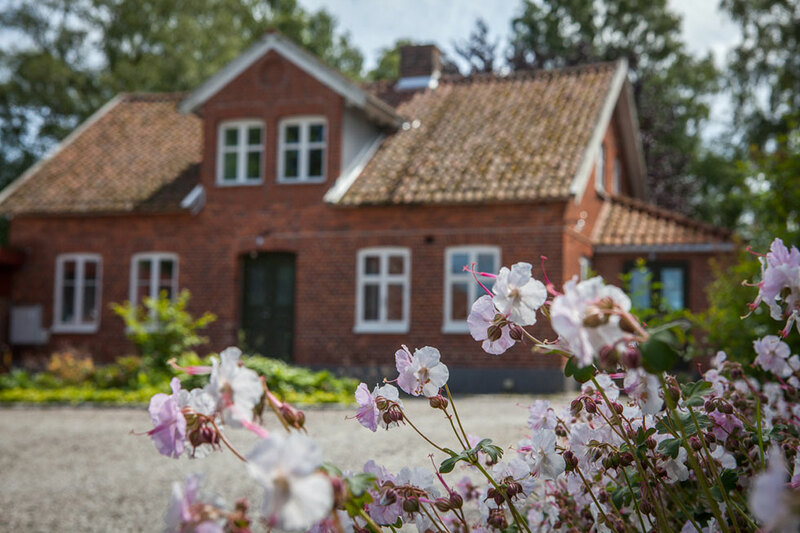 Rent one of our six bicycles and enjoy a ride out to the idyllic countryside and villages – or check out the rich variety of cultural attractions and restaurants in Lund only fifteen minutes away. 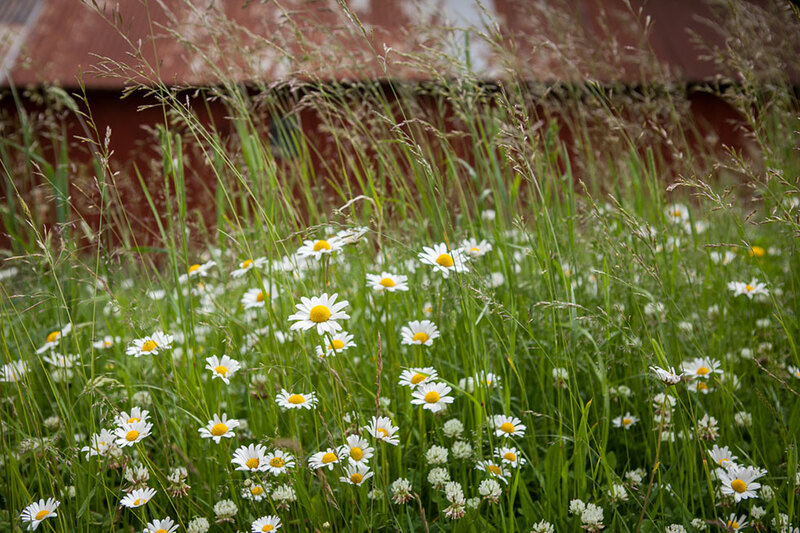 Learn more about the farmhouse.